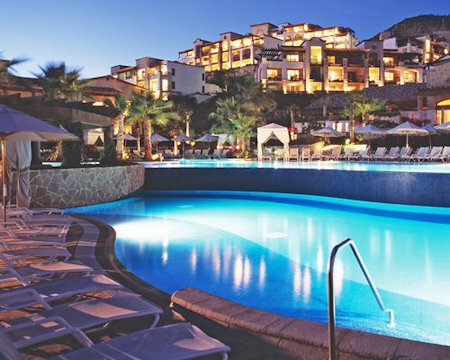 Pueblo Bonito Resort at Sunset Beach in Cabo San Lucas, Mexico! Bid on a 7 Night Stay in a Studio Unit! 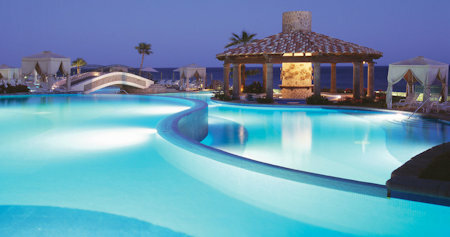 Spend 7 Consecutive Nights Exploring This IdyllicVacation Destination at the NEW Pueblo Bonito Resort at Sunset Beach!!! 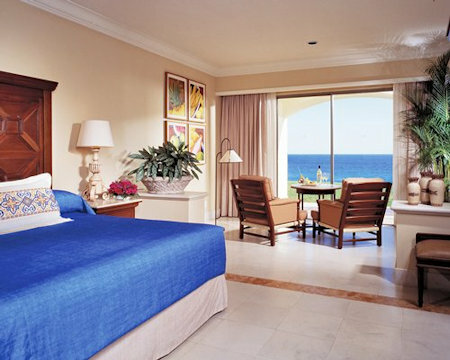 The Pueblo Bonito Sunset Beach, our newest luxury resort in Los Cabos, is situated on the western side of the tip of Baja, overlooking the Pacific. 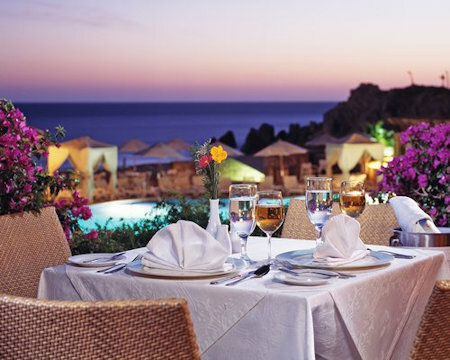 Set away from the concentration of hotels along the Sea of Cortez, the resort's fifty-acre site and expansive, private beach provide guests with a uniquely tranquil and secluded setting. The architecture features separate villas in a "Hacienda" style. 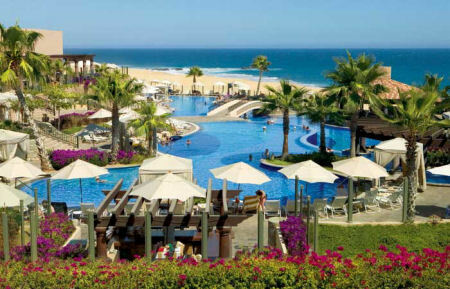 And as with all Pueblo Bonito properties, lush and innovative landscaping blends with the unique terrain surrounding the resort.